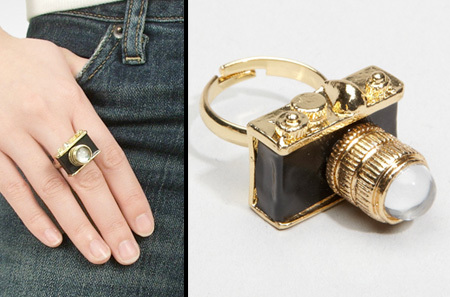 Unusual and creative rings that will spice up anyone’s jewelry collection. 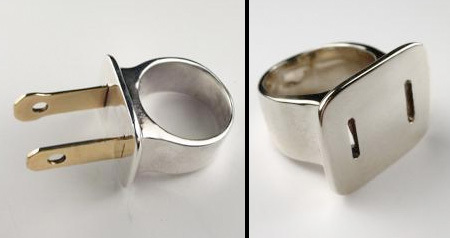 Ring with letters on the inside that leave a message on the finger. 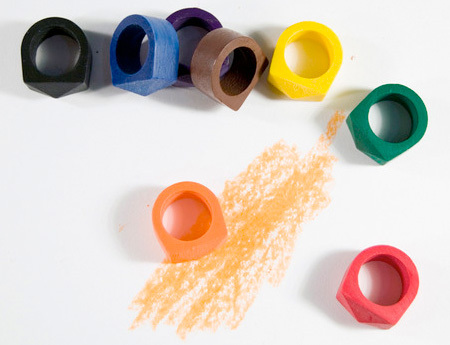 Amazing crayon inspired rings designed by Timothy Liles. 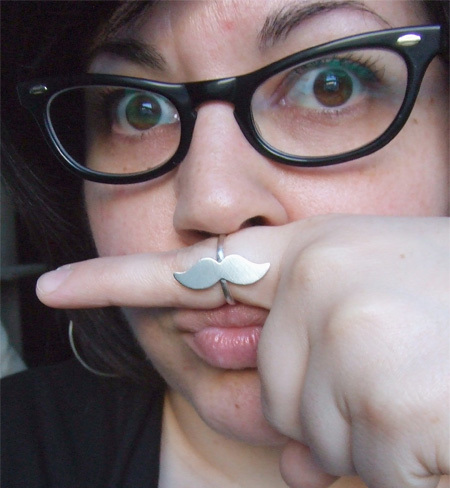 This fake moustache ring will be useful in all kinds of situations. 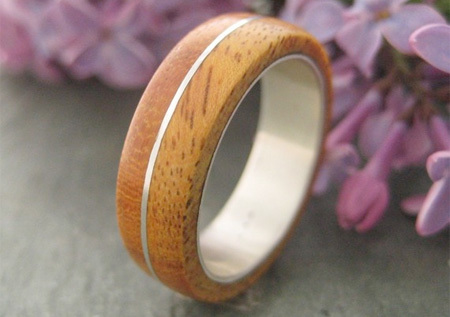 Beautiful earth-friendly ring perfect for a wedding or engagement. 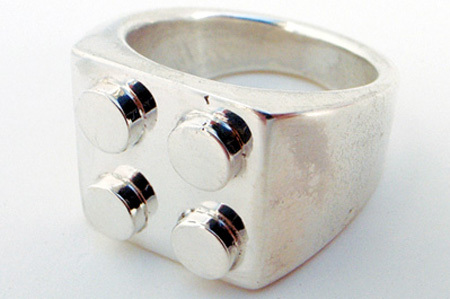 Creative modern rings made from recycled silver by Casey Perez. 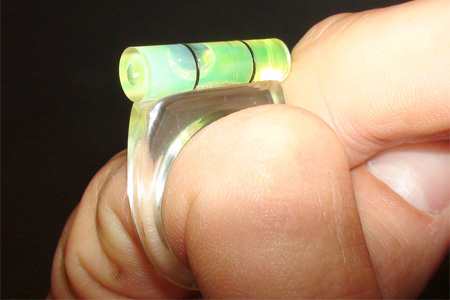 Awesome ring designed by Chutapat Wittaya from Thailand. 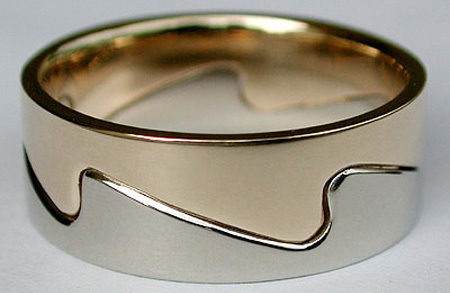 Ring with ocean waves in contrasting white and yellow gold. Ring with gears that turn in unison when the outer rims are spun. 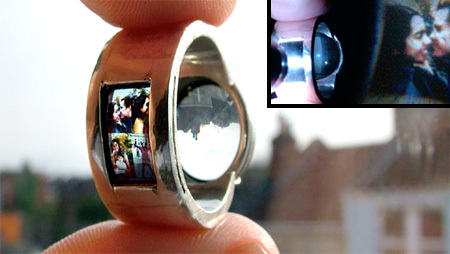 Hot shot camera ring designed for the fans of photography. 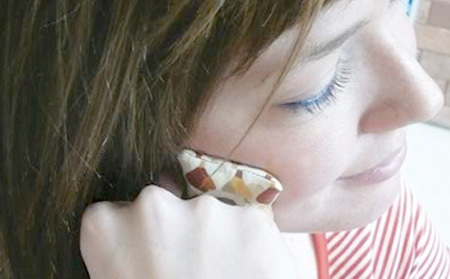 Pilo-Pilo is a creative ring with a mini pillow attached to it. When light passes through the ring, it projects a series of photos. Creative series of four rings inspired by the popular Pac-Man game. Beautiful nature inspired ring designed by Hafsteinn Juliusson. 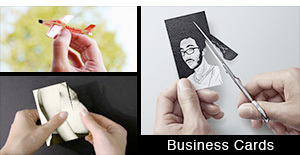 For even more inspiration, check out: brilliant ring designs. Mustache ring is absolutely stupid. 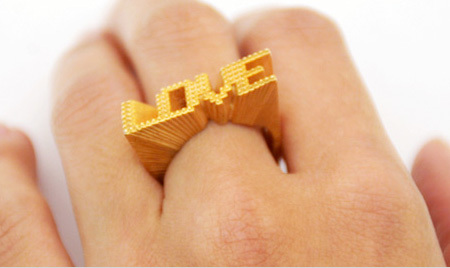 Will someone give me that wooden ring or that wave one -both are really cool! 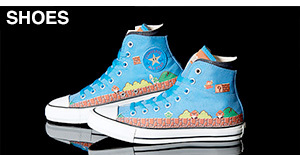 I think the pac man one is really original! 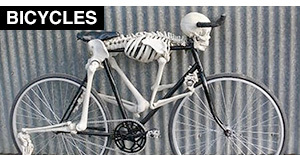 Now I have to go out and buy it somewhere. I really the camera one! 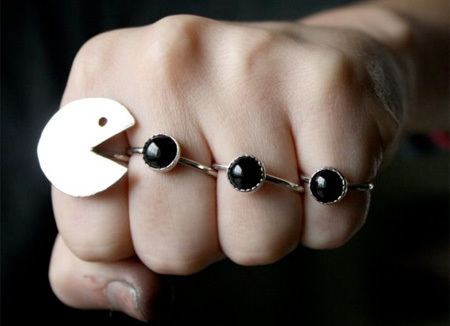 Unfortunately, I live in Russia..
Pac man ring is the absolute opposite of original. i actually think the mustache ring is hilarious.. girls around the 16-20 yr age range would love it… i know someone with a tattoo of a mustache on her finger.. Some great rings, wouldn’t mind a moustache ring, certainly less permanent than a tattoo on your finger! cushion, projector, and pillow ring are the best! So agree with “Moist Popcorn” ! Some rings are alright, but most of em nothing special. the gear ring would make for good gears of war merchandising, who’s with me? 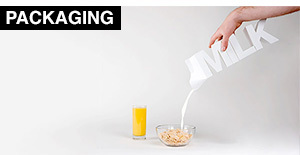 165 US $ for Gear Ring… absurd!!!! The mustache ring is for those stupid hipsters. 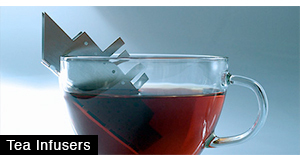 I absolutely adore the cushion, projector, and camera rings, though! ok, i’m uber late to the party, but i just could *not* get my hair right. anywho, love the pacman ring. 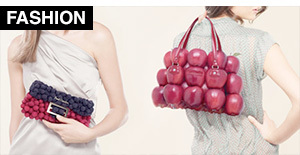 fabutastic collection fo shizzle! I like the moustache ring. i seriously want the Moustache ring!!! I think the Gear Ring is way cool and original and totally worth it. love the pac-man and gear ring!